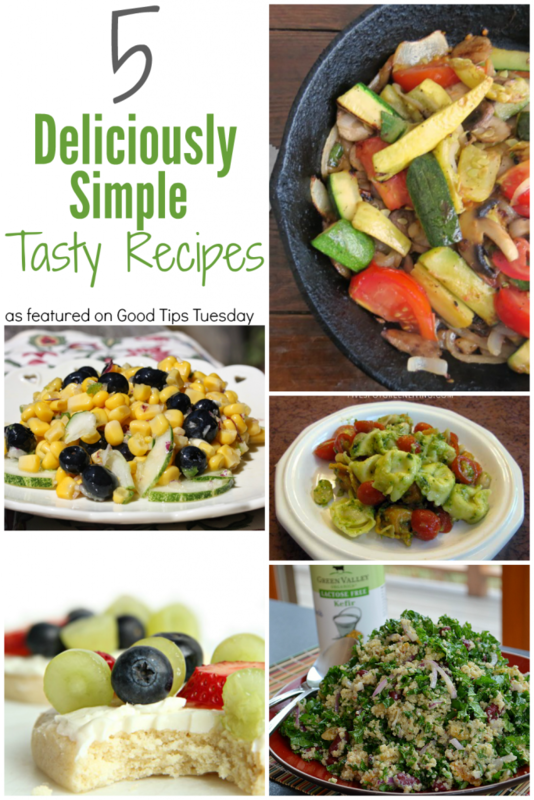 I love simple recipes. I mean, who doesn’t? Summer demands simple. Or maybe it’s me that demands simple recipes during summer. 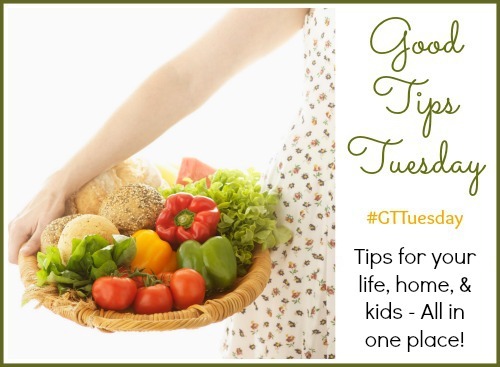 Either way, you’ll be sure to find something new to try in these 5 Deliciously Simple Tasty Recipes that were linked up in last week’s Good Tips Tuesday. These recipes would be perfect for your next cookout with friends and family.